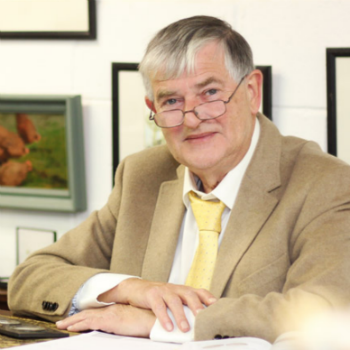 Paul has over 40 years’ experience as a Numismatist, specialising in ancient coins including Celtic, Saxon, Roman and Medieval as well as milled coinage, GB, World and banknotes. "I started collecting when I was 13 and used to go through my family’s loose change looking for rare dates. Coins bring history to life for me – whether it is a Roman hoard or a token, I have always been fascinated by their social history and speculating where they have been. Having been researching coins for over 50 years, I am fortunate to have gathered the experience and knowledge of how to value a coin collection and advise how it can be sold to its best advantage. I recently had the pleasure to catalogue a fabulous local collection of coins which included an extensive collection of Essex tokens. These coins were struck for local tradesmen in the 17th and 18th Centuries and really give a unique insight into local history. I have also made some interesting discoveries for clients, recently identifying a rare early 19th Century American 10 cent piece amongst a tin of general coins which we sold for £1100 for the delighted owner."